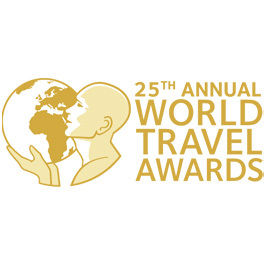 Galle Fort Hotel was today announced as a recipient of the TripExpert Experts’ Choice Award. 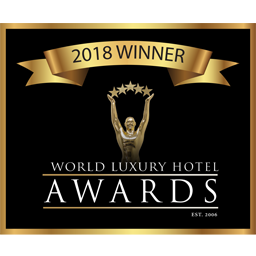 The Award reflects the views of journalists and professional travel writers and is bestowed on only the best hotels around the world. 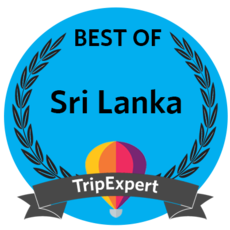 With positive reviews from reviewers such as Condé Nast Traveler and The Telegraph, Galle Fort Hotel is currently one of the highest rated hotels in Sri Lanka on TripExpert.com. 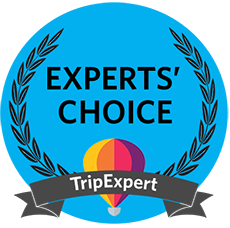 TripExpert’s pioneering rating approach takes into account expert reviews from travel guides, magazines, newspapers and other respected sources.